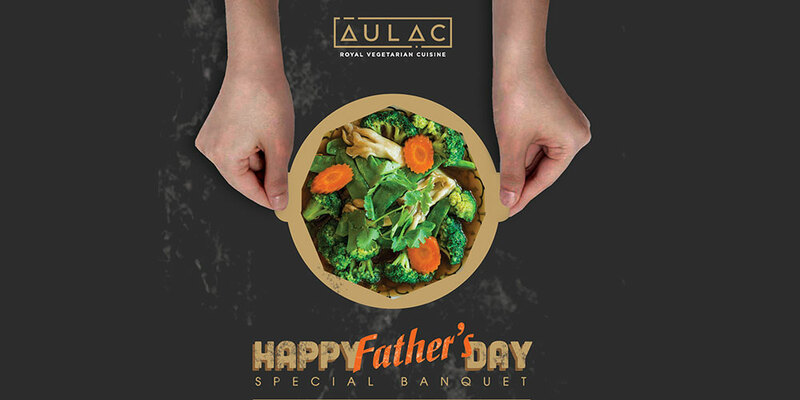 If it is too difficult to find a wonderful gift for your Father, simply surprise him with some fresh and healthy dishes in Au Lac Vegan Restaurant. Chef’s Choice from the main menu for Father’s Day Special Banquet to enjoy with the whole family is available today until 2nd Sep, 2018. Complimentary dessert for all fathers – Banana Cake with Coconut Cream and Soy Ice Cream. 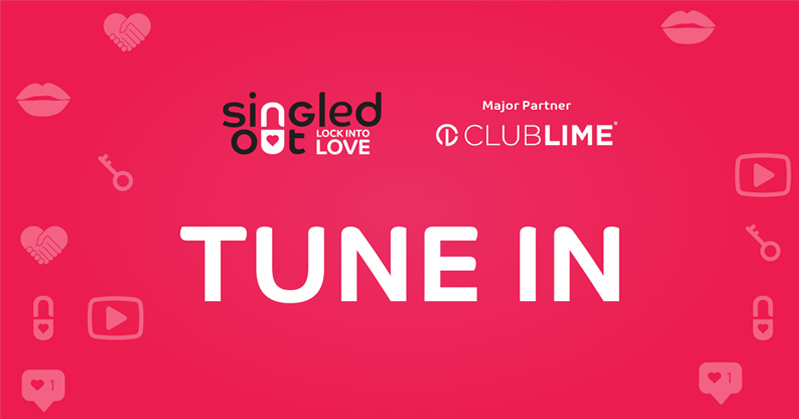 *Booking is essential due to limited seatings.